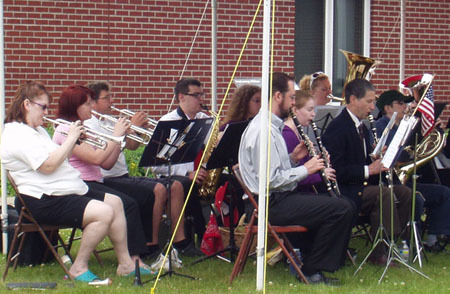 Performances by the Milton Community Band are generally open to the public with free admission. Donations and in-kind support for the Band's operations, including rehearsals, concerts, and the purchase of music and equipment, will be cheerfully accepted. Please contact us if you would like to contribute in any way. Premier Tire and Automotive Inc.